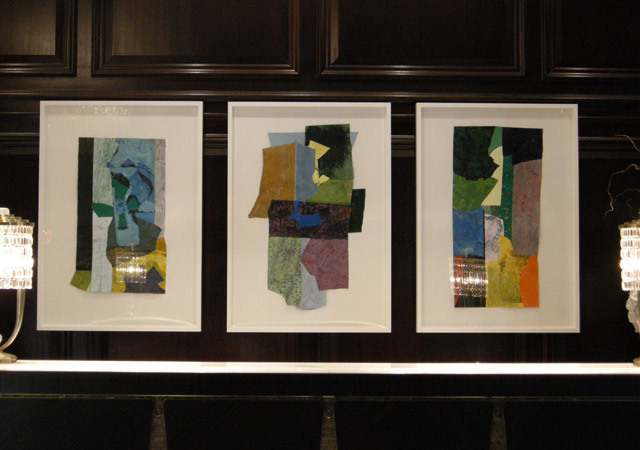 Framing for public and commercial spaces requires special solutions, with durability and security being foremost. 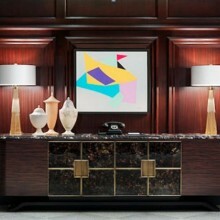 We have the experience with large volume framing and can offer discounted rates for large jobs. 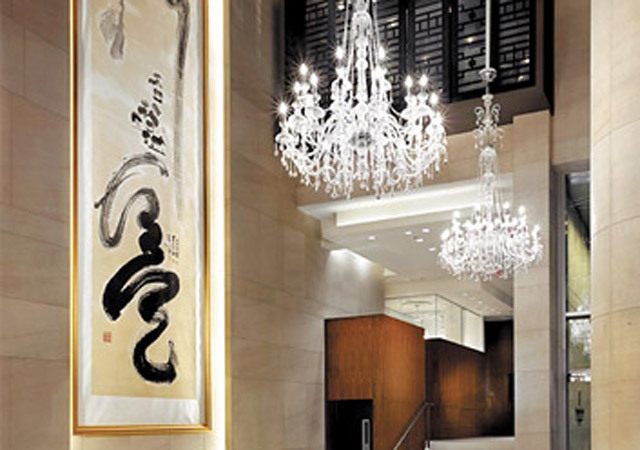 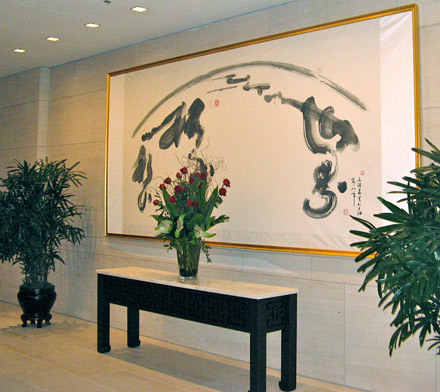 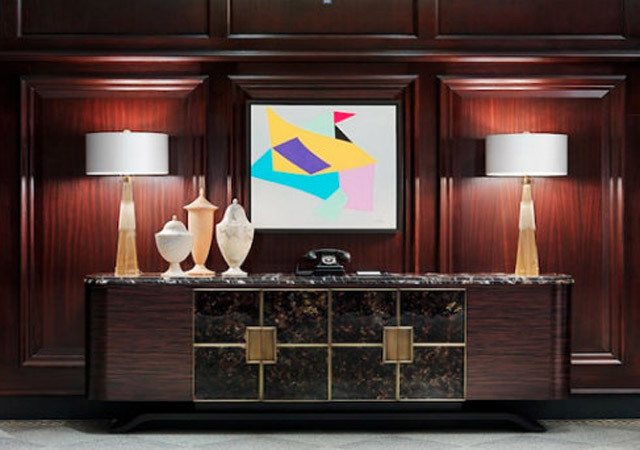 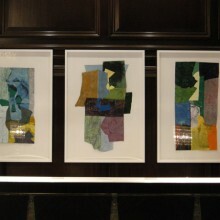 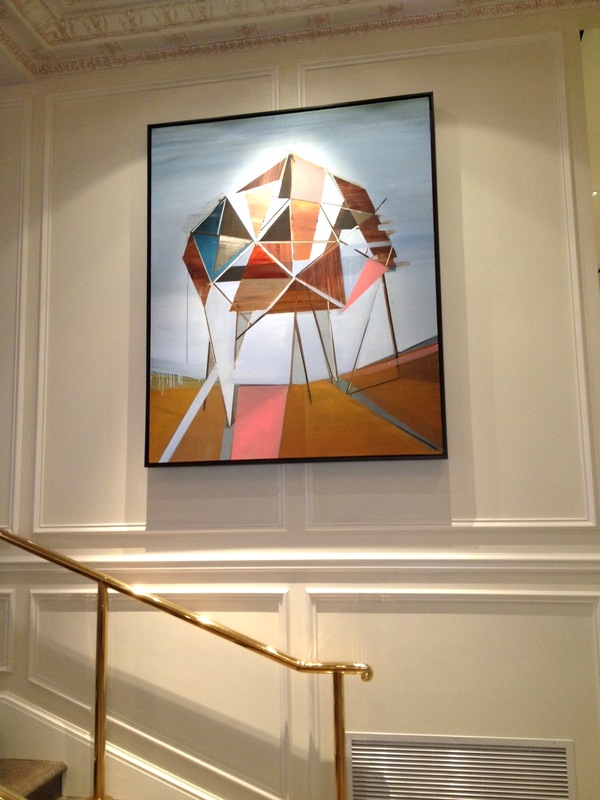 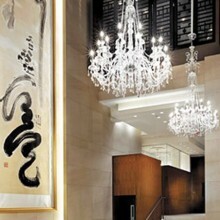 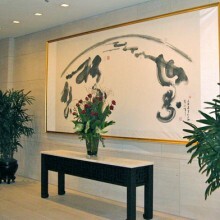 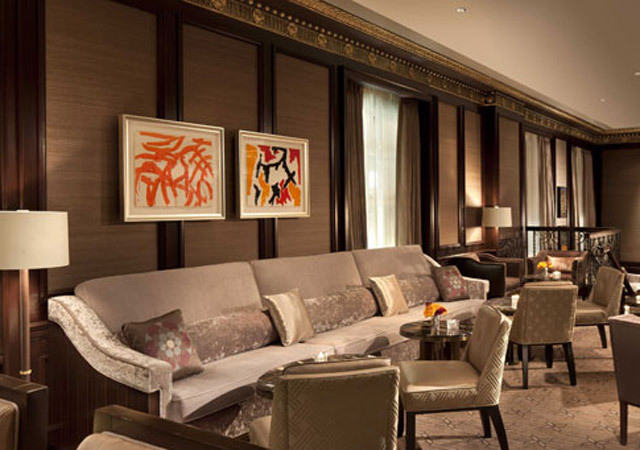 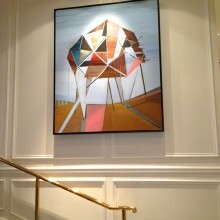 We have worked with design teams framing artwork for the Shangri-La Vancouver, Rosewood Georgia Hotel, The Fairmont and the Four Seasons Whistler. 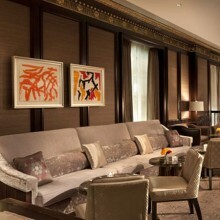 We can help you come up with suitable solutions for your business and budget.